Thank you for your support! There are a variety of ways you can contribute. We also appreciate your one-time donation instead of a recurring gift; please click here. We would love to partner in our mission with you! If you have goods or services that you would be interested in donating to IDignity to support client events, administrative support, or fundraising event space, please contact us at 407-792-1374, ext. 15. Make your donation count double! Check with your employer to see if they have a matching gift program. 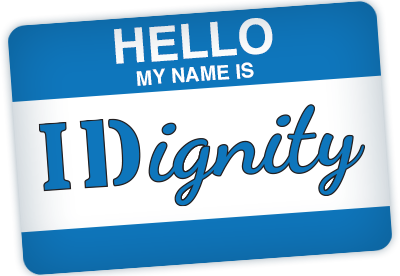 Feel free to call IDignity at 407-792-1374, ext. 15 with any further questions regarding these programs.